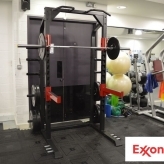 ExxonMobil, Leatherhead, is managed by 3d Leisure, a company that provides management services to hotels, schools and colleges, corporations and private clubs. 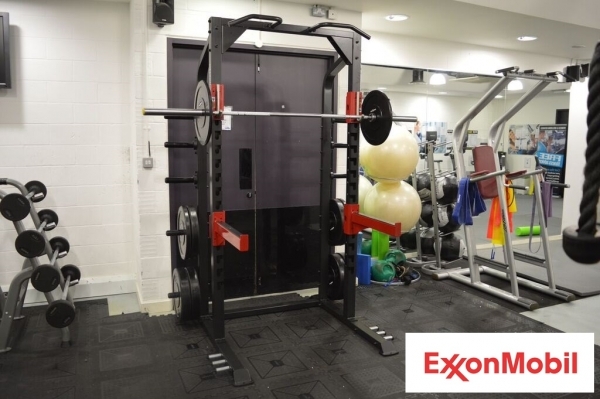 Working closely with Business Development Director, Paul Dickinson, and Trade Fitness Solutions, our challenge was to plan, design and install a new Olympic weightlifting area and a compact/free standing storage solution for medicine balls & wall balls. 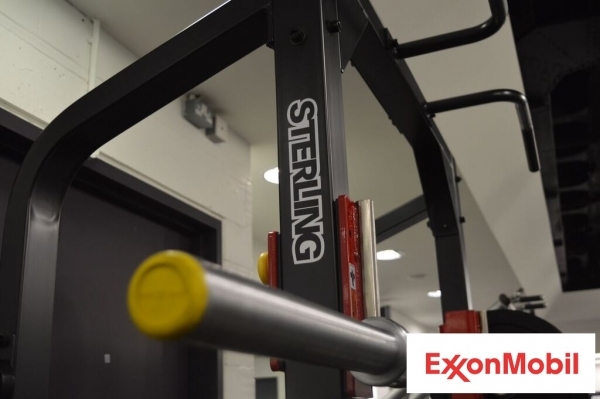 We were also requested to supply a range of new accessories and complete service work, including replacing new upholstery on some of the strength equipment. 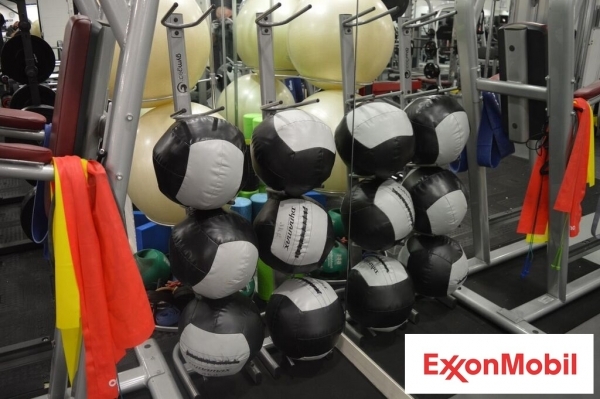 To maximise all available space, we installed a new Gym Gear Sterling Series half rack system and vertical medicine ball & wall ball racks. 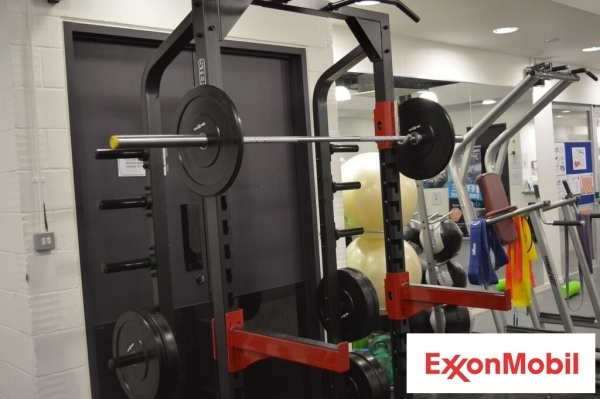 We supplied new kettlebells and rack, Olympic bars & bumper plates from Gym Gear & re-upholstered 2 Life Fitness Signature Series benches. 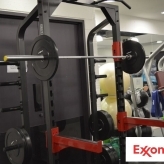 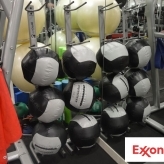 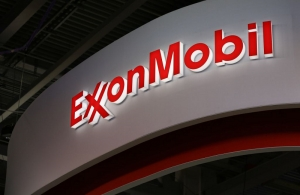 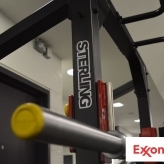 Our service partners Trade Fitness Solutions are also the preferred service provided for ExxonMobil via 3d Leisure.